(CNN) A painting by Austrian painter Gustav Klimt has become the third most expensive artwork ever sold at auction in Europe. 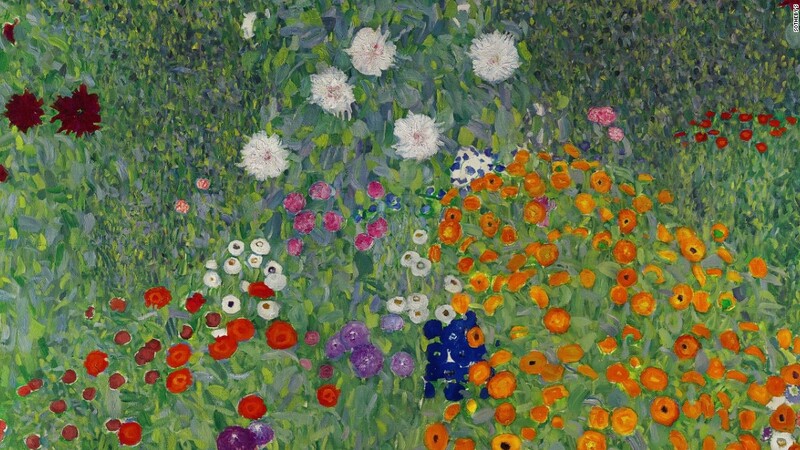 “Bauerngarten,” Gustav Klimt’s exuberant 1907 oil painting of a garden filled with poppies, daisies and other flowers, sold for $59.3m (48m) during a Sotheby’s evening auction of Impressionist, Modern and Surrealist works in London on Wednesday — a record auction price for a landscape by the artist. Other highlights during Sotheby’s evening auction included the sale of Pablo Picasso’s 1944 “Plant de Tomates,” a painting of a tomato plant defiantly growing on the windowsill of his apartment during the Nazi occupation of Paris. The work came to signify hope and wartime resistance. Having resided in a private collection for four decades, the work sold for $21.1m (17m), above the top end of its estimate and marking an auction record for a still-life by the Spanish artist. Eight works by Picasso were sold over the course of the evening for a total of $67.7m (54.7m) with three topping $12.3m (10m). Meanwhile, “Effet de neige Louveciennes,” a winter scene by Arthur Sisley, sold for $9.1m (7.4m) — setting an auction record for a work by the impressionist landscape painter. 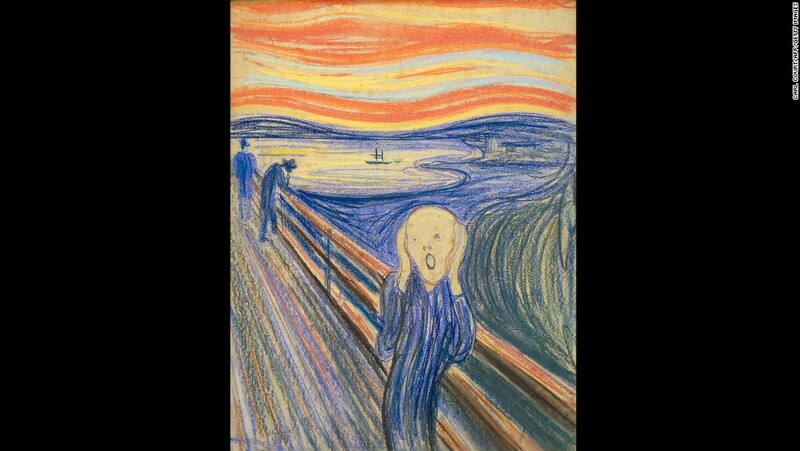 Sales overall totaled at $240.8m (194.7m) — an increase of 108% on the equivalent sale last year, marking a buoyant return to form for the global art market, after a difficult 2016.